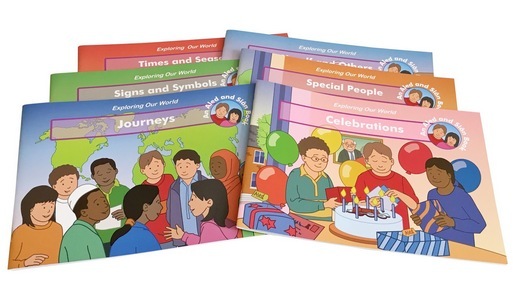 Exploring Why and Exploring our world are two series that each contain several sets of resources developed for Foundation Stage and Key Stage 1. 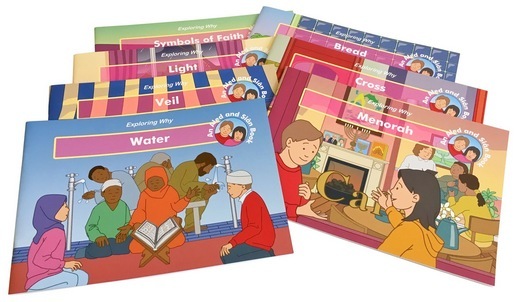 Both series are designed so that the the learner can discover the meanings, rituals and history of varying symbols and practices associated with different faiths and relate them to what they observe in everyday life. The resources are deliberately non-prescriptive and inherently flexible, recognising the nature of the Foundation Stage and Key Stage 1 classroom today and also the importance of stimulating and supporting teacher creativity and individuality. 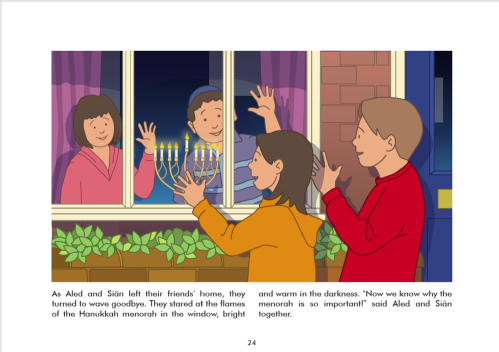 With more text the extended version provides further description and a richer vocabulary for learners. 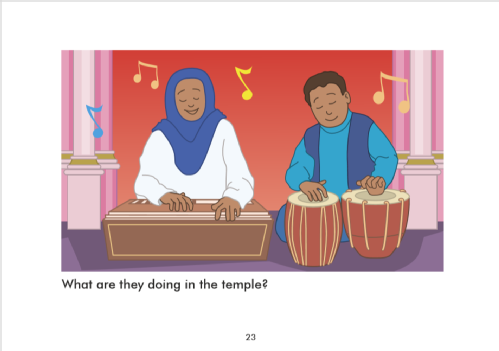 Retaining the illustrations of the story, each page is accompanied by a question designed to encourage deeper learning through focused observation. 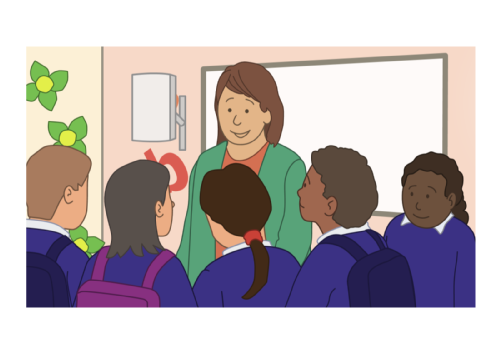 Fully flexible version without text so that it can be used in a variety of ways such as creative practice or group discussion. 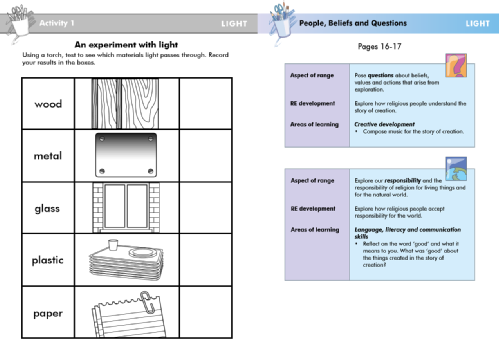 With each story there is a plethora of activities sheets, exercises and ideas for further learning.